Directed by Jeff Renfroe, The Colony is a Canadian-made post-apocalyptic thriller starring Bill Paxton and Laurence Fishburne. The upcoming Dutch horror film “App” shows extra content on your smart phone while you’re watching it. 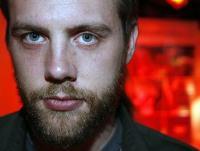 David Brucker (The Signal, V/H/S’s segment “Amateur Night”) directs a new horror/thriller called Intrusion. New low budget zombie film called Decay takes place in the tunnels of the Large Hadron Collider at CERN. 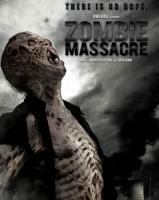 Zombie Massacre is an upcoming zombie film produced by Uwe Boll and starring Tara Cardinal, Christian Boeving.